Where to swing dance on New Year’s Eve 2017! – Swing or Nothing! Looking for a place to swing dance on New Year’s Eve this year? 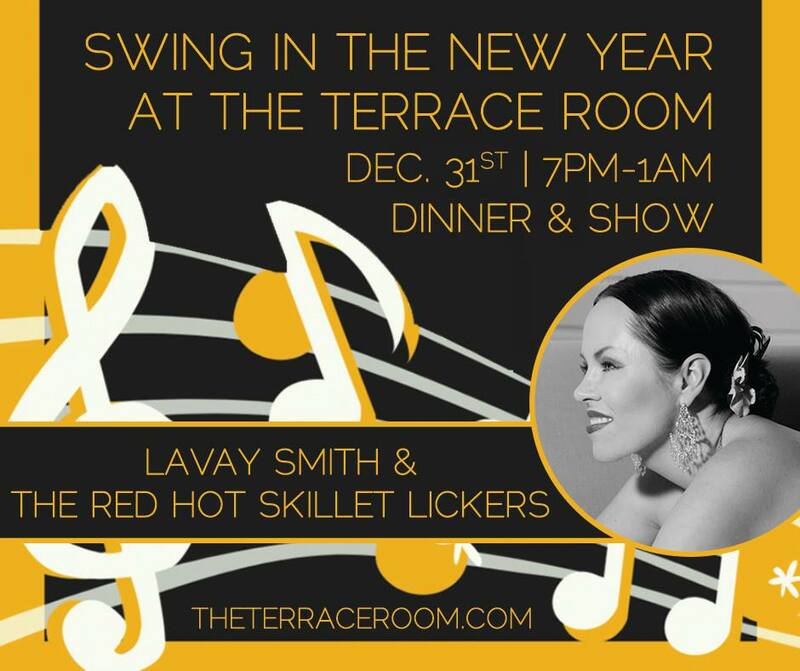 Lavay Smith & Her Red Hot Skillet Lickers @ the Terrace Room, Oakland Tickets Available! ← Winter Private Lesson Sale: save $20!